Stephen began began his basball playing career at the age of 5, where he began catching. He played four years of baseball at Brookwood High School (2005-2009) where he won the 2008 5AAAAA State Championship. During his high school time Stephen worked with Jason Varitek and Michael Barrett during their off seasons, as well as other great catching and hitting coaches, to learn the ins and outs of catching and hitting. After high school Stephen played at the University of North Georgia from 2009-2014, and during his summer months he played in the Sunbelt Collegiate Baseball League. 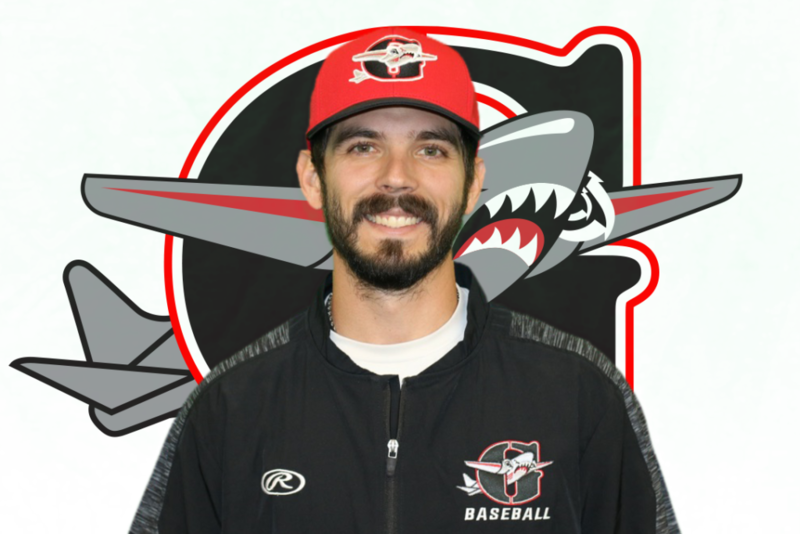 Stephen is entering his third year of coaching travel baseball, coaching age groups ranging from 13u-17u players as well as giving private catching and hitting lessons. His main reason for getting into coaching is to develop players not only on the field with instruction and repetition, but off the field through character building and being accountable for their actions. For the 2016-2017 season, Stephen will be assisting Richard Gaines with the Bombers 16U (Gaines) team.